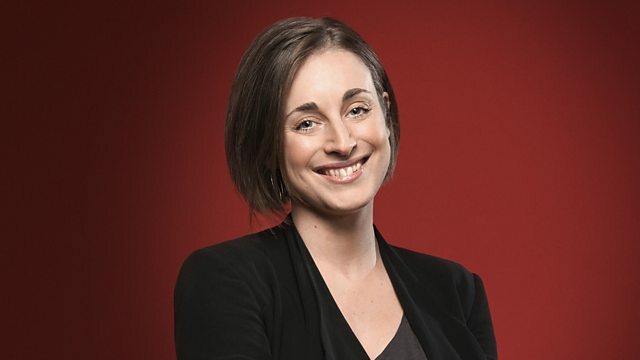 Sara Mohr-Pietsch presents Radio 3's round-up of singing together, with music from a South African trade union choir and a motet from contemporary composer Nicolas Bacri, alongside Bach, Bax and Fauré. And another amateur choir take their turn in the spotlight and introduce themselves. Choir: Monteverdi Choir. Ensemble: English Baroque Soloists. Conductor: Sir John Eliot Gardiner. Ensemble: Arcangelo. Conductor: Jonathan Cohen. Choir: I Fagiolini. Director: Robert Hollingworth. Ensemble: Gabrieli Consort & Players. Director: Paul McCreesh. Music Arranger: Ward Swingle. Ensemble: The Swingle Singers. VIRGIN CLASSICS : 966-956 2. Features on all things choir and organ from fantastic fugues to "bonkers" choral works.